Everyone is always trying to improve on water. First it was Vitamin Water, whose claim to being water is highly dubious. More recently, coconut water has become all the rage, with companies cracking open coconuts and pouring the liquid inside into the hippest packaging they can develop. Now, the watermelon—the fruit that’s had the word “water” in its name all along—wants to have its day in the sun. The beverage debuted in December 2013 with an exclusive launch at Whole Foods’s Brooklyn location before expanding to select Whole Foods branches across the country in other trendy areas like Los Angeles, San Francisco and the Pacific Northwest. 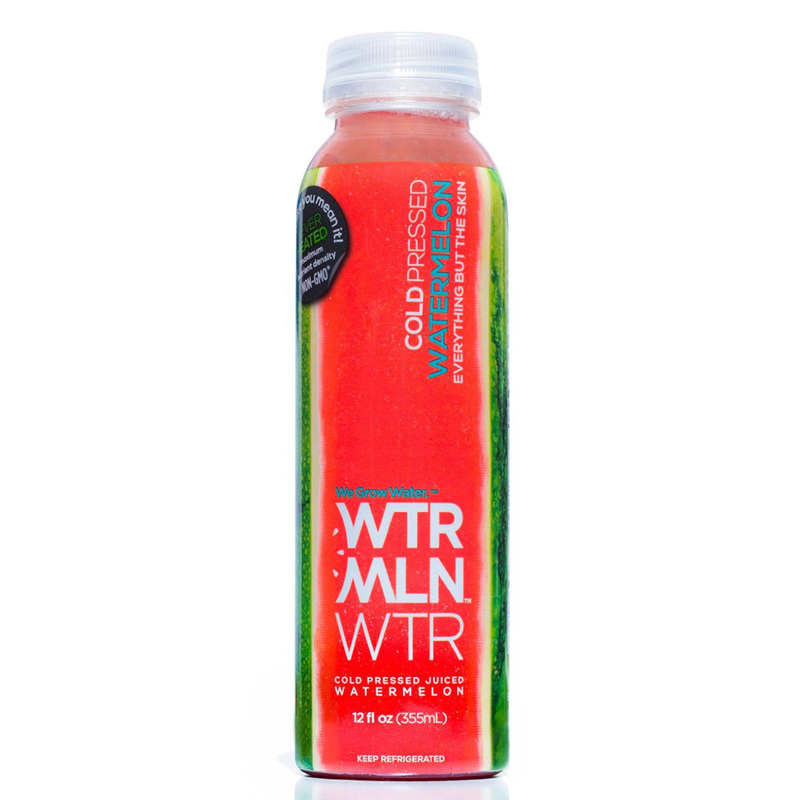 One thing WTRMLN WTR definitely has on its side: if you’re in the mood for watermelon, carrying around a 12-ounce bottle sure beats lugging around a 20-pound fruit.